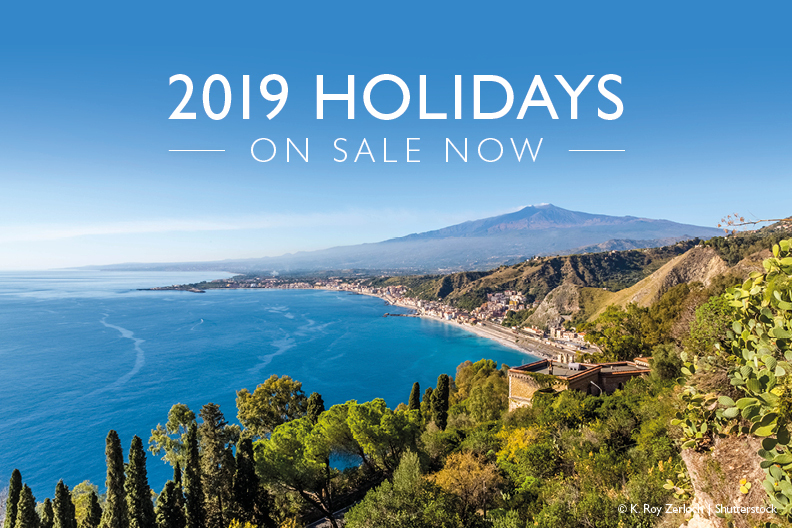 We're delighted to announce that you can now book your escape for our wonderful range of 2019 Sicily holidays! Why not start planning or even booking your 2019 holiday now by browsing our website? Here you'll find a range of fantastic properties and hotels, all located across the most alluring destinations on the stunning island. 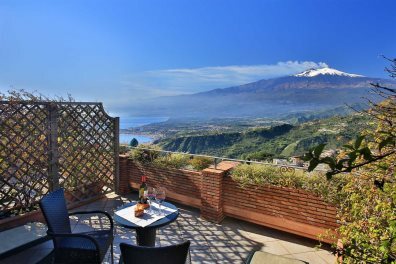 Take advantage of our fantastic offers for 2019, allowing you to benefit from some superb savings and perks when you book your next holiday to Sicily. Several of our most popular properties are likely to sell quickly, so we always advise booking early to avoid disappointment and to make sure you secure your favourite property from our collection. You can find the full list of offers on our dedicated Sicily Holiday Deals page. Discover the very best of Sicily when you visit the island in 2019 - we have a comprehensive list of blog posts dedicated to sharing the true highlights of the island's character, identity and attractions.